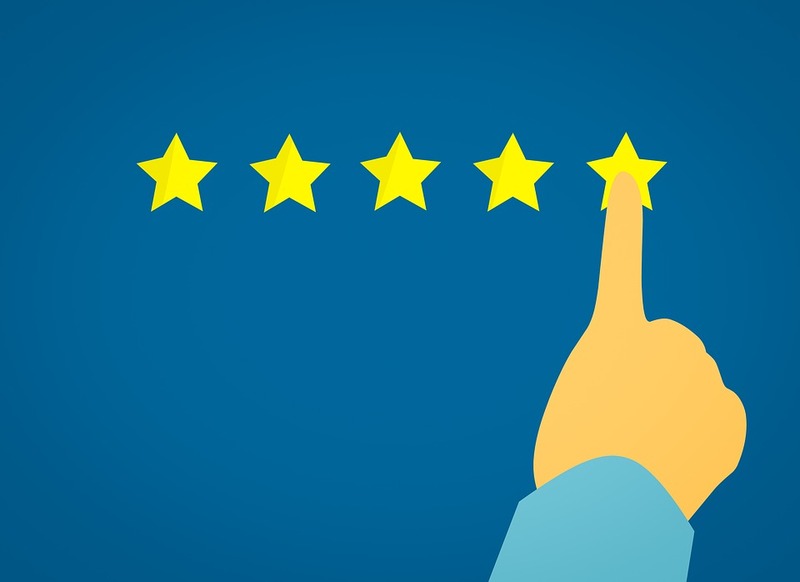 Customer service related businesses would often make use of a survey so that they can step up their game as on how they can become better at what they do. 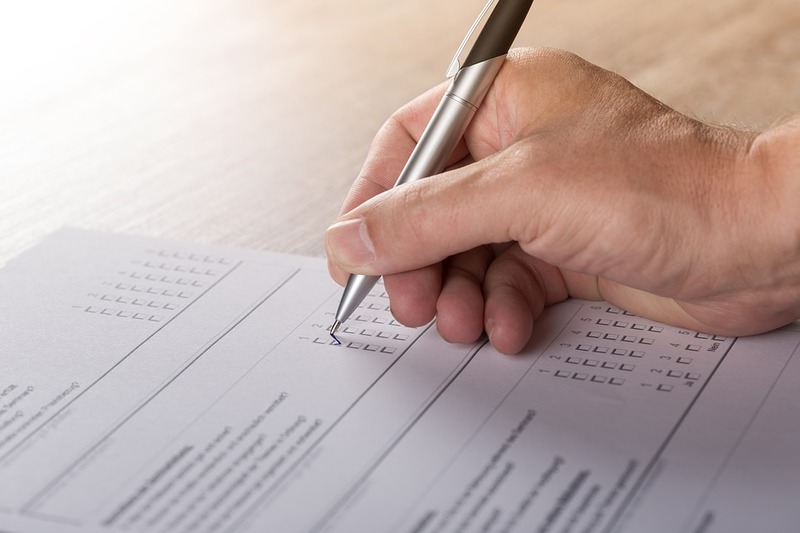 However, the kind of surveys that will be focused on today will the ones used in research, and not about the ones used in the hospitality industry. This study aimed to identify the most frequent news category and rhetoric of The New York Times, The Boston Globe, and The Washington Post’s banner stories and assess whether they aligned to readers’ news preference. What type of news category is the most frequent among American dailies’ banner stories? What news values, as identified by Conley and Lamble (2006), are present in American dailies’ banner stories? How is the banner story selected by different American dailies through its respective news editors? What are the readers’ most preferred news categories to appear on American dailies’ banner stories? Once you have formulated your general statement of the problem, it is time that you have formulated your research methodology. In this section, it should properly indicate on where the data is going to be gathered, how the data is going to be gathered, how the gathered data is going to be treated and who the respondents are going to be. Make sure that you properly identify and specify to detail the following sectors so that it will be easier for you to make your research survey. Two sets of respondents were involved in this study particularly the selected editorial board members of the three local dailies and the students of the identified universities. The former included the local editors-in-chief, news editors and desk editors of each corresponding newspaper companies in their respective head offices. These identified editorial board members were chosen by the researchers because they hold more knowledge and are more capable of executing sound editorial decisions on what they deem relevant at the same time significant for the public to know, compared to the other members of the board. Meanwhile, the respondents of this study’s survey questionnaire are one hundred fifty (150) Third Year students taking up Bachelor of Arts in Journalism or a similar course enrolled during A.Y. 2017-2018 at Harvard University, Yale University and Princeton University in Princeton respectively. Researchers have selected third year communication college students as the respondents of the study since they have undergone basic news writing course and have a substantial background on how ideal journalism should be practiced with their exposure both on lectures and on field work. This number would fall at fifty (50) Third Year students per institution since it is the appropriate sample size per school. 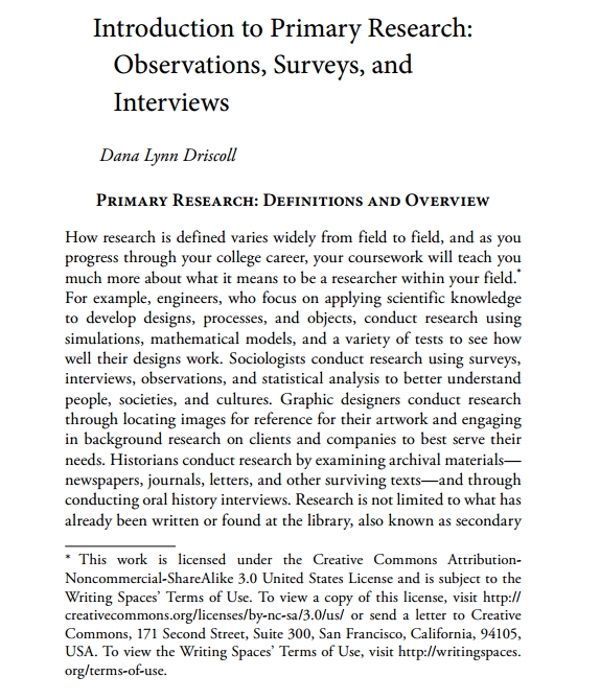 If your study is considered to be a new kind of study that taps into a certain field of research that has not been tapped before, then a survey can help you gather the data that you need to find out out more about that certain situation. This data will serve very useful not only to the scholars, but will also serve beneficial to the other practitioners in the field your study is tackling (journalists, accountants). Along the way, you will also discover about what tends to drive these survey respondents and what is important to them, and gather meaningful opinions, comments, and feedback. Scaled questions. Often known as the Likert’s Scale, the responses to these questions are graded on a continuum. (e.g. rate the products being sold by Krispy Kreme in terms of flavor on a scale from 1 to 5). Closed ended questions. The respondents being asked to answer close-ended questions are only limited to answer to a fixed set of responses. There are two kinds of close-ended questions which include dichotomous questions (i.e. yes or no kind of questions) and multiple choice. 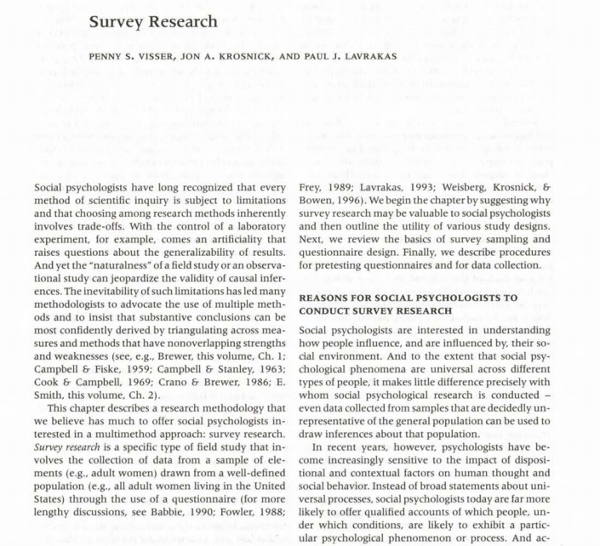 You may also check out what is the importance of a questionnaire? We are currently conducting a research entitled Examining American Dailies Banner Stories and Readers Preference with the aim of documenting and analyzing the present landscape of the banner stories of local American dailies’ banner stories and analyzing the gatekeeping procedure of the present news editor in their respective news organization. In line with this goal, we request you to answer this survey questionnaire by encircling the letter of your choice. Thank you! 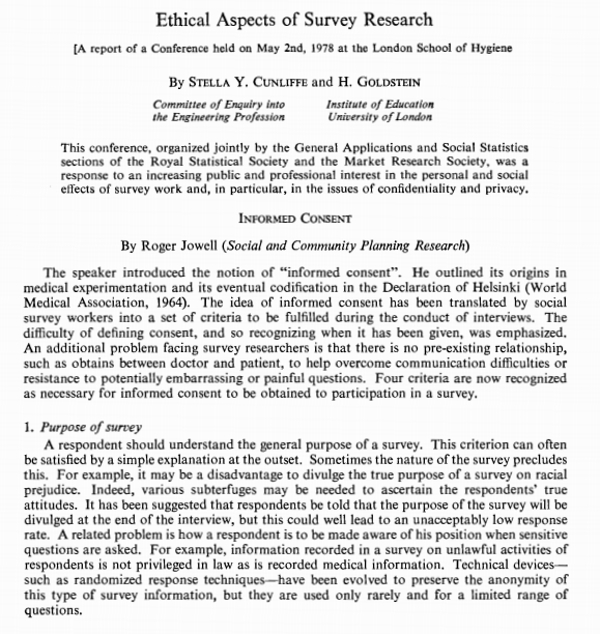 You may also see what is a questionnaire? Are you a reader of local American dailies’? Please select one. YES or NO. If no, there is no need to continue. How frequent do you read any of the local dailies? Making a survey is often easier said than done. You would have to think and carefully formulate the kind of questions that is able to answer the questions found in the Statement of the Problem. If you think you would need assistance for this, you can always consult with your thesis adviser to help you out. 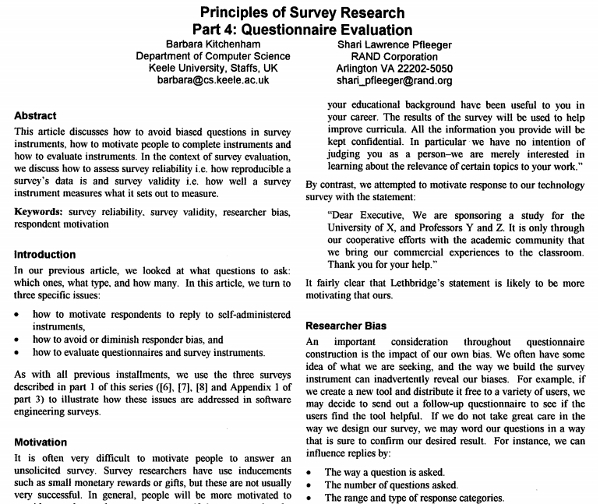 You may also see survey questionnaire examples to provide you with more insight in how to make these kinds of surveys.